The BCSSA Athlete Development Committee is pleased to announce the final list for the 2018-2019 Provincial Performance Program (PPP). PPP skaters qualified based on their results during the 2017-2018 season. There will be mid-season opportunities for skaters to upgrade and/or enter the program. 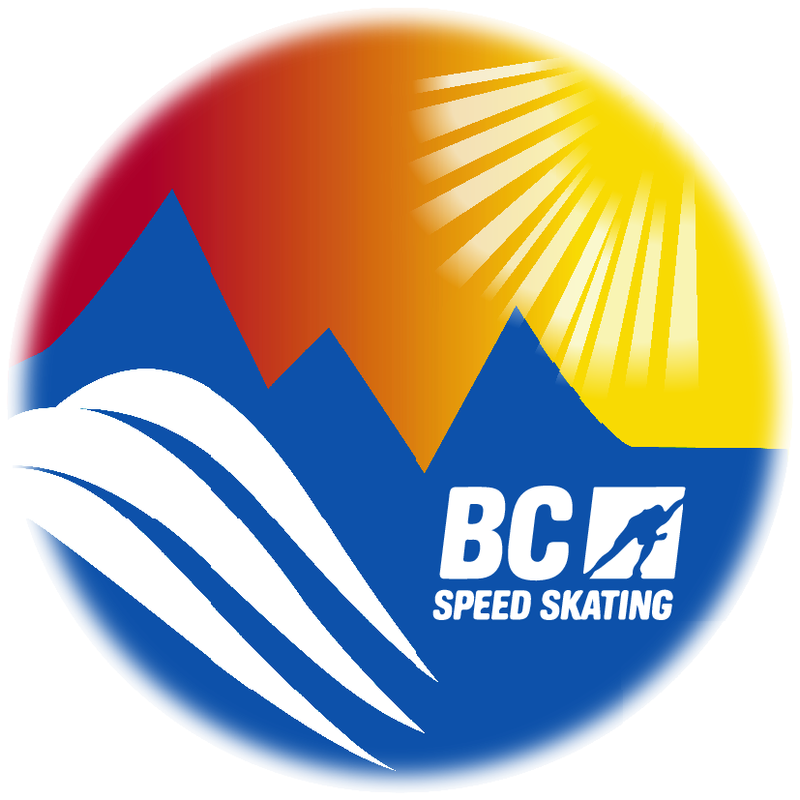 Good luck to all of our BCSSA skaters as we begin the competitive season!